Roger Alder outlines the unsettling parallels between cricketing calamities and catastrophic wooden airframe failures. Ah! The romance of all that is cricket—the crack of leather on willow—when the traditional wooden cricket bat strikes a hard leather cricket ball. But that very distinctive ‘crack’ has increasingly been accompanied by the ripping sound of the bat fracturing clean across the blade the instant the ball hits the bat. During the recent 2016–2017 Australia v Pakistan test match in Australia, a surprised Pakistani batsman was left holding the handle and jagged stub of his bat, while the lower half tumbled through the air. 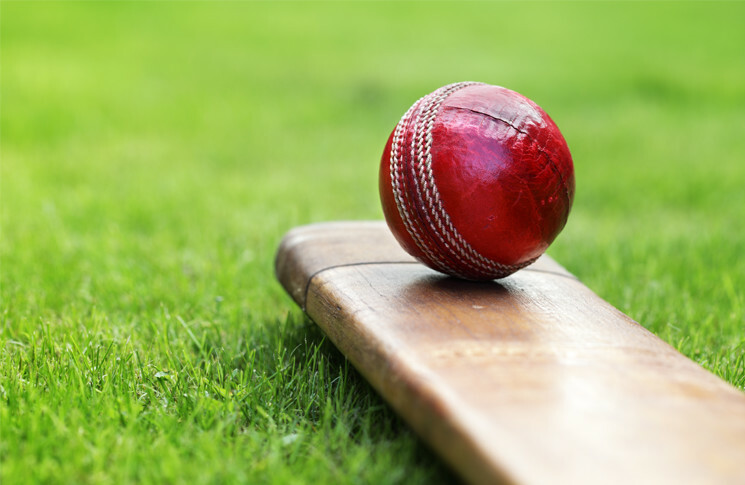 Cricket bat failures are surprisingly common but, fortunately, no bat failure has yet resulted in injury or loss of life. Since aluminium and carbon fibre modified bats have been outlawed by the International Cricket Council (on advice from the Marylebone Cricket Club), the drive for greater hitting performance from the English willow bat has resulted in players at test-match level choosing harder, close-grained bats. By close grained, I mean about twice the growth-ring count (grains) across the bat face, compared to Sir Donald Bradman’s most famous bat, now kept in a museum. The newer bats do have great performance, but suffer a shorter service life. You might never see them in a museum, at least not intact. 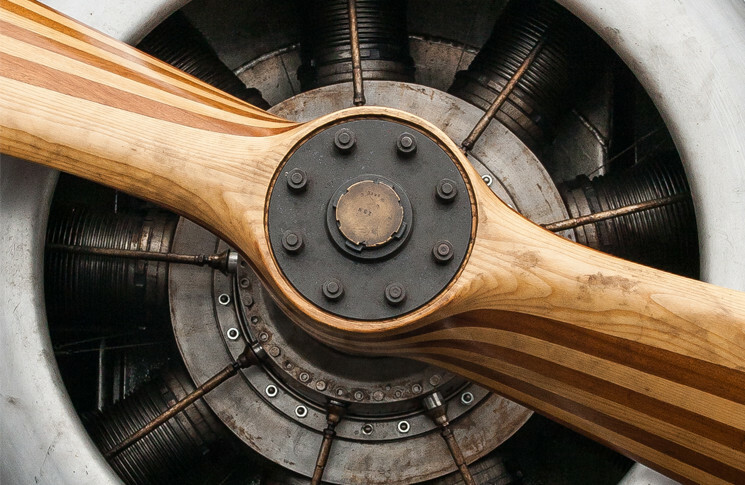 Unlike cricket bats, wooden aircraft structures are not throw-away pieces of equipment. Because people’s lives depend on them they are subjected to a range of stringent periodic and special inspections, such as those contained in FAA AC 43 13-2A, and de Havilland Support Ltd TNS (Technical News Sheet) CT (Moth) No. 32 for the DH82 Tiger Moth. 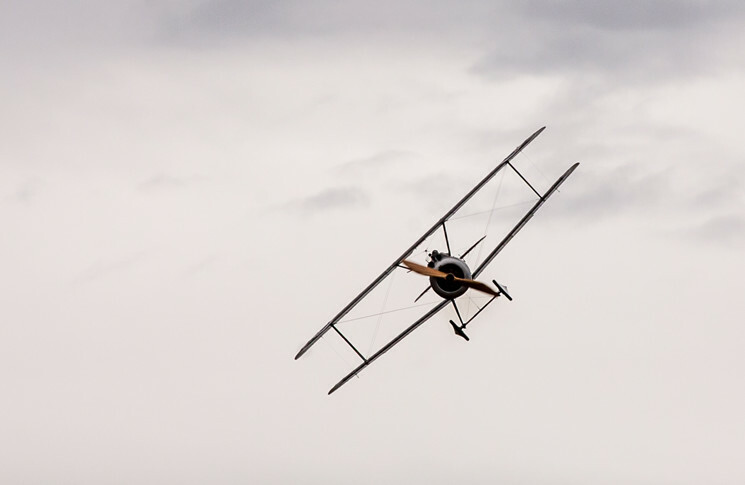 For wooden aircraft, continuing airworthiness is more important than extracting maximum performance from the material. Wooden aircraft structural failures are usually the result of undetected damage following a single high-energy impact, repetitive low-energy impacts, overloads, rotting and glue-line failures. Another significant problem facing both aircraft wood and cricket bat manufacturers is adequate supply. Due to increasing demand, resources of the classic, fast-growing wood, Salix Alba Caerulea (cricket bat willow) are dwindling fast. Nothing new here. Australia faced the same crisis during World War II when overseas supplies of the various traditional woods used to build and maintain Australian fighter aircraft became unobtainable, forcing the Royal Australian Air Force to investigate suitable local alternatives. 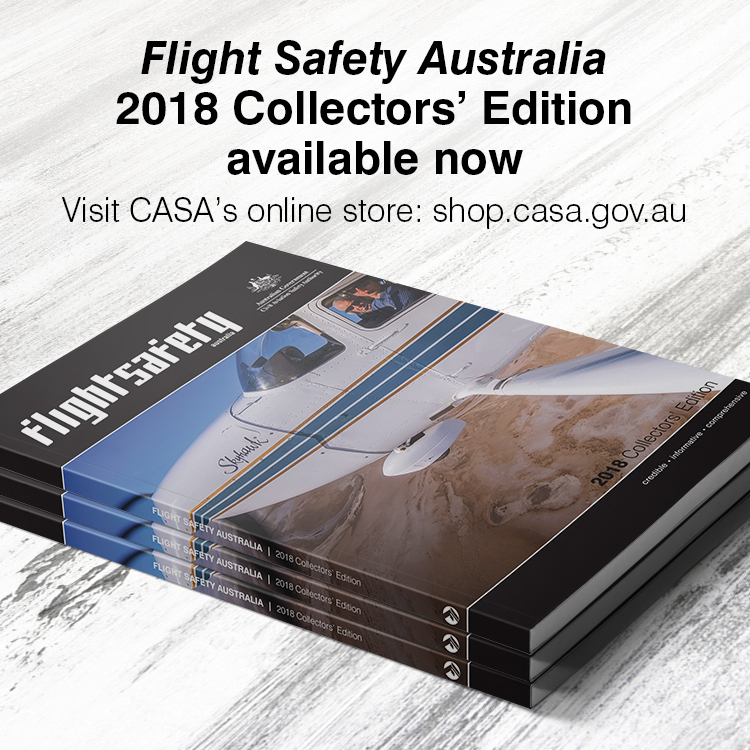 RAAF research found that there was a range of Australian trees that could be substituted for the classic aircraft wood species, and spruce, hoop pine, bunya pine, Queensland maple, bollywood and silver quandong were soon pressed into service. the proper methods for attaching and doping modern synthetic coverings over wooden structures. The bulletin also explores what might be called the paradox of synthetic covering. ‘When aircraft were covered with natural fibre cloths, such as cotton, the fabric deteriorated with time, especially for aircraft stored outside. When the fabric was removed to re-cover the aircraft at interval sometimes as low as 5–10 years, this gave good opportunity to thoroughly inspect the internal wood structure. However, modern synthetic fabrics are lasting much longer before needing replacement, perhaps 20 or 25 years. Thus the opportunity for a thorough inspection of the internal wood structure has been compromised,’ AWB 02-011 says. It advises providing sufficient access panels or removable patches to enable a proper inspection of internal structures without removing the covering, or damaging the covering by cutting access holes. There is no escaping that undetected cracks, splits, compression shakes and glue-line failures can lead to catastrophic structural failure in wooden aircraft structures and cricket bats alike. Aviation, like test cricket, is terribly unforgiving of any weakness, and the harder we work at detecting and eliminating defects in aircraft wood structures, the fewer nasty surprises there will be in the air.